Your urinary tract helps get rid of urine (your body’s liquid waste). 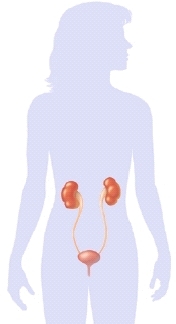 The kidneys collect chemicals and water your body doesn’t need. This is turned into urine. 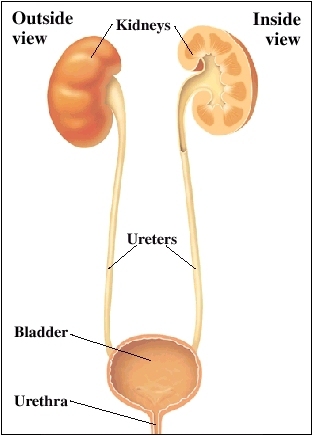 Urine then travels out of the kidneys through the ureters. Urine flows into the bladder. The bladder holds urine until you’re ready to release it. 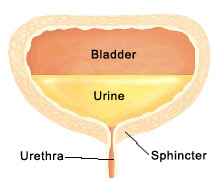 The urethra carries urine from the bladder out of the body. The main sphincter muscle circles the mid-urethra.